Happy Birthday Aran! And meet Torsione. Our wee boy is not so wee any more, he turns 8 today! he knows how to work a camera, huh? Today will see yet more presents and surprises, and then an afternoon out at the local bowling alley with hoards of his friends. There will be cake for the kids and wine+earplugs for the grown-ups. We're pretty sure it'll be a special day for him. 8. How did he get to be 8 already? Last year on Aran's birthday I released Lumossity as a free pattern, asking folks to donate to their local kidney charity. This year I'm publishing Torsione with the aim of sending a bit of extra cash to Kidney Research UK. 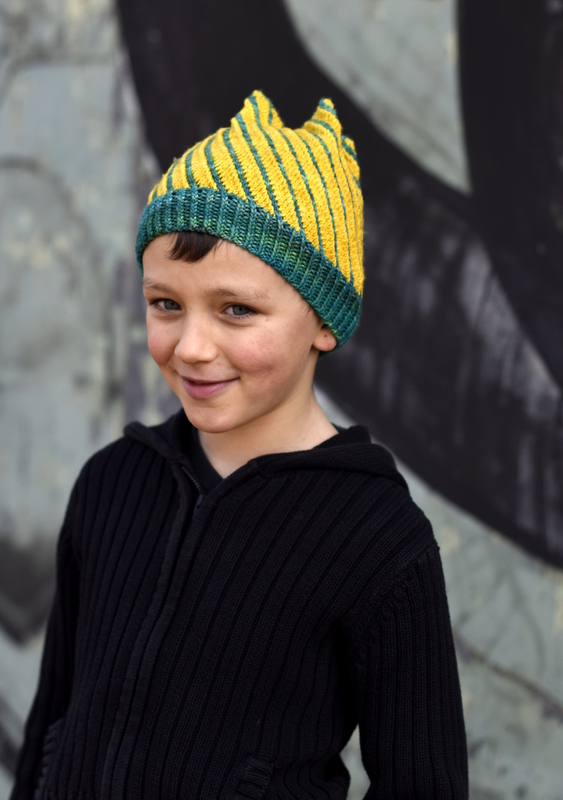 Use code breakinghearts to get 25% discount off the pattern until midnight Tuesday 15th March, GMT. Use the code here or on Ravelry. And during the promotion period, 50% of profits* will be donated to Kidney Research UK. 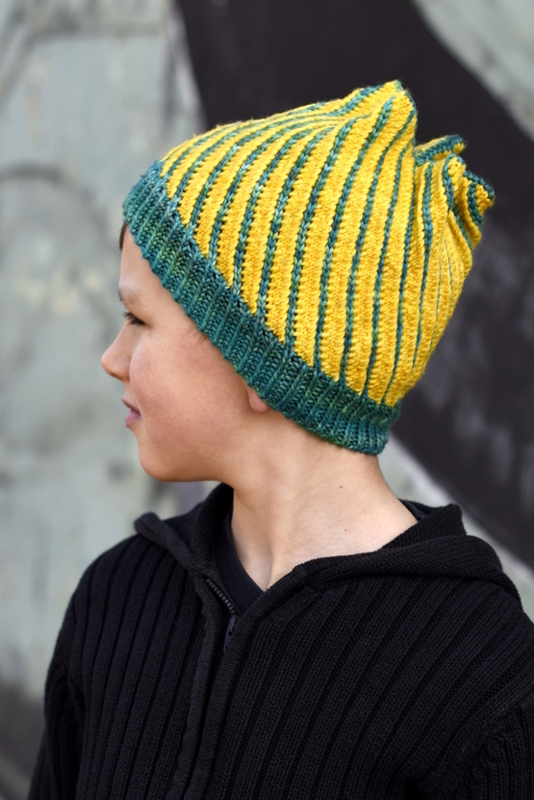 Torsione was originally published in The Knitter, and has also been published in The Knitter Deutschland. The rights reverted back to me some time ago, and I've been waiting for the ideal time to release. I'd say today was that day, and this was the way to do it. We still feel the pain of having watched Aran go through his illnesses, his kidney disease and the effects of, every day. Scars of this nature run deep and we want to make the most of today, in more ways than one. And he's well. Since getting discharged from the consultant's clinic into the hands of our GP for his annual checks, he's had impetigo and he was fine. He's had a bit of a chesty cough and cold, and he was fine. Several of his friends have had Strep throat and he didn't catch it, and he was fine. He's had all of the things this winter that in the previous couple of years would have had us in the hospital and he's not even had a day off school. Remember way back when I said I had a plan to offer patterns in two currencies? That this website would be in £GB and Ravelry in $US? Well, I made it happen! You can buy in the currency that suits you best AND still have the patterns available in your Ravelry library. Coupon codes are valid in both places, too. Win win. If you want to help us celebrate and raise some extra funds for Kidney Research UK, feel free to share this image with all the info. A newsletter is going out shortly, and I'll post on Ravelry, Instagram etc. Just raising awareness of kidney disease and especially kidney disease in kids and the rare illnesses that lead to it is a great help. I hear a boy stirring; let the fun begin.